Our Nurses provide skilled care and helpful instructions to their patients and family members to function independently at home, increasing their comfort and overall improvement of their health. 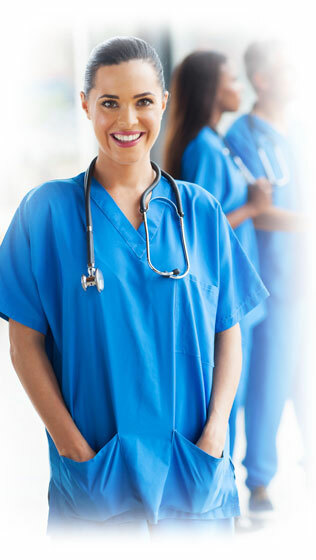 Skilled nurses provide a variety of services including. Our experienced case managers will coordinate and guide each patient’s overall plan of Management.